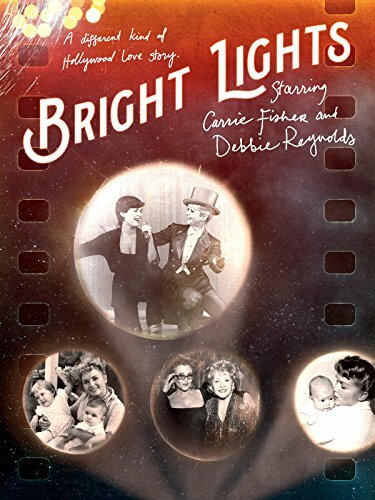 In light of the recent and unexpected deaths of both Carrie Fisher and Debbie Reynolds, HBO Documentary Films presents this intimate portrait of Hollywood royalty in all its eccentricity. Carrie Fisher and her mother, Debbie Reynolds, live in the same Beverly Hills compound. The 83-year-old grand dame still has a Las Vegas act, but performing is taking its toll. Carrie's response is both hilarious and heart-rending.